Students learning mind relaxation techniques often ask me if they can and should use music or special sounds while meditating, practicing self hypnosis or other mind power techniques. .
My answer is that ideally you want to be able to relax mind and body with only the use of your mind -- as that is typically ALWAYS available for use... at least we would hope! Nevertheless the use of special alpha, theta or delta frequencies --and certain types of music --do have a direct impact on brain functioning and your ability to relax. Your brain has a rhythm, just like your heart has a rhythm. 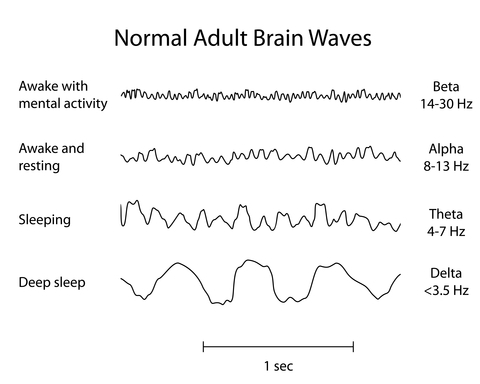 A typical active adult functioning consciously with eyes open has a predominant brain wave rhythm of about 21 cycles per second. That slows down when you close your eyes for deep relaxation, daydream or sleep. When you fall asleep your brain dips into alpha, then theta then delta. Delta is deep, unconscious sleep. Every ninety minutes you go through a sleep cycle coming back up into theta and alpha, where you dream. 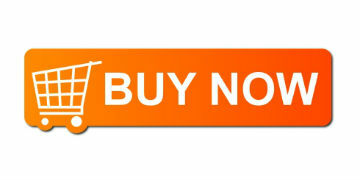 Sounds and music that cause brain waves to slow down, will make it easier for you to relax naturally. In training people in the Silva Method, we would use a special sound that helped new students relax while they were learning to meditate. After they were trained and had "anchors" that helped them relax, they no longer needed to use artificial sounds. Perhaps you read the interesting study by high school student, David Merrel on the effect of music on mice. The study was conducted with 72 mice, split into three groups – those subjected to hard rock, those not subjected to any music and the classical music listeners. It turned out that mice who listened to classical music, excelled at finding their way through the maze whereas the hard rockers failed.. Even more telling was the fact that the hard rock group ended up killing each other, while the classical group lived together peacefully. Hypertension (high blood pressure) is a leading cause of cardiovascular related deaths. Because high blood pressure is commonly associated with stress and anxiety, it is often used as a marker for stress levels. Researchers from the American Society of Hypertension found that people with mild hypertension (high blood pressure) who listened to classical, Celtic or Indian (raga) music for just 30 minutes a day, had significant reductions in their blood pressure over the course of just one month. A 2012 University of Arizona study found harp music particularly helpful in reducing hypertension..
A Turkish study on complimentary therapies in medicines looked into the effects of classical music on elderly patients levels of blood pressure and anxiety. It was found that Turkish classical music did in fact lower blood pressure . Musical therapy is becoming a more recognized form of anxiety and stress relief. I recommend that you learn how to relax the mind without it as well. That will give you options. If you like classical music, use it as a mind relaxer while doing activities like driving. 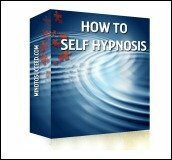 Then experiment with it when using other mind power techniques and visualization exercises. How you feel, is the best predictor of success in this case. And having lots of options to relax your mind, will in itself, create more peace within. 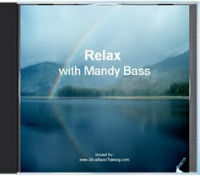 This guided relaxation exercise counters the damaging effects of stress and worry. Use this sound to help you unwind, clear your mind and eliminate tension from your body.